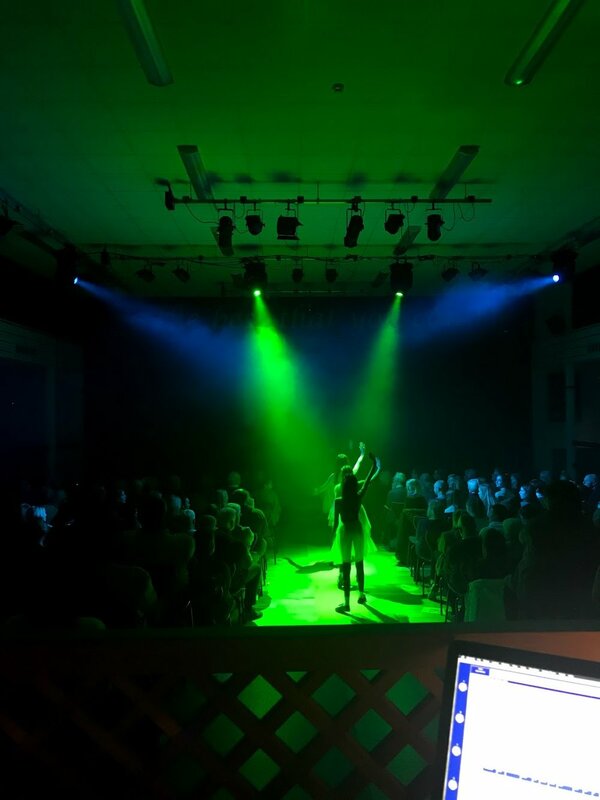 Every year the drama department at Hounsdown School put on a stage production, this year they decided to do The Wizard of OZ and in the past we've worked with them on shows such as Blood Brothers, We Will Rock You and The Little Shop of Horrors . BCB Media provided a number of different services. 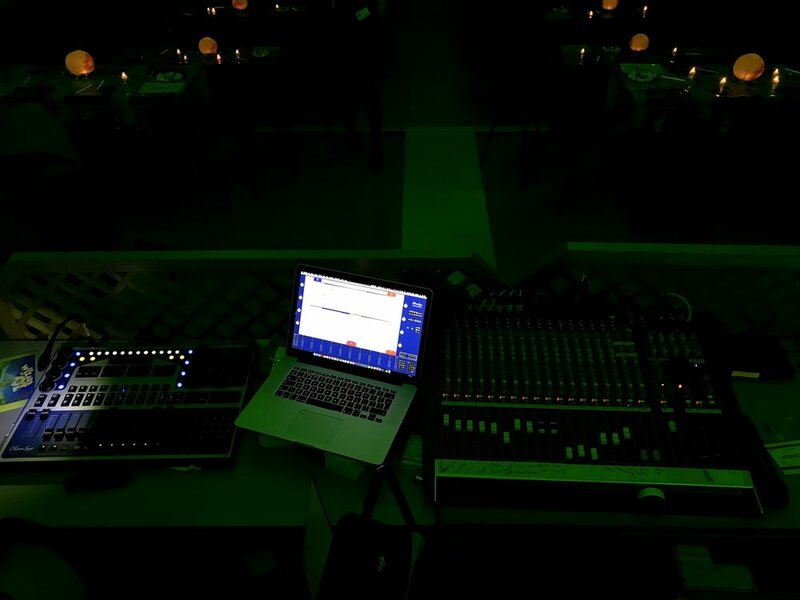 We were in charge of all things lighting including gear, design and operation. 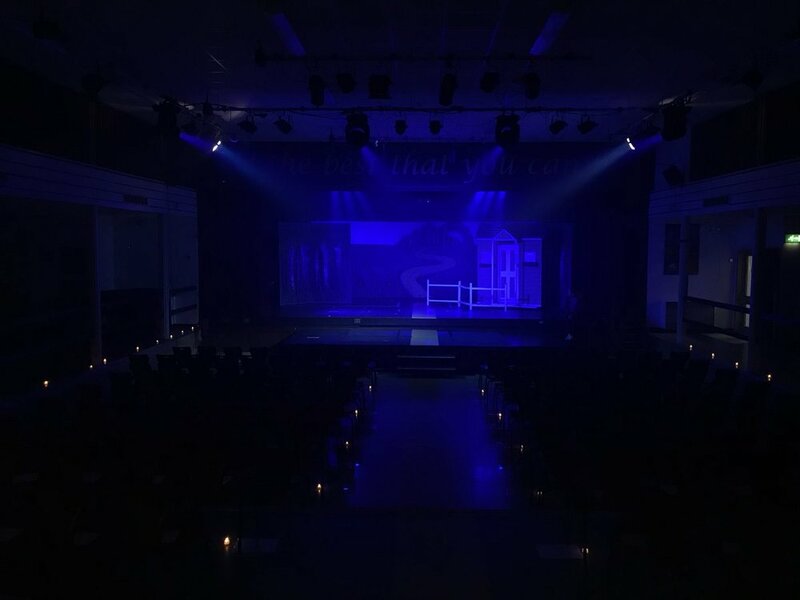 We also provided assistance with sound and video throughout the show to make sure everything ran smoothly. 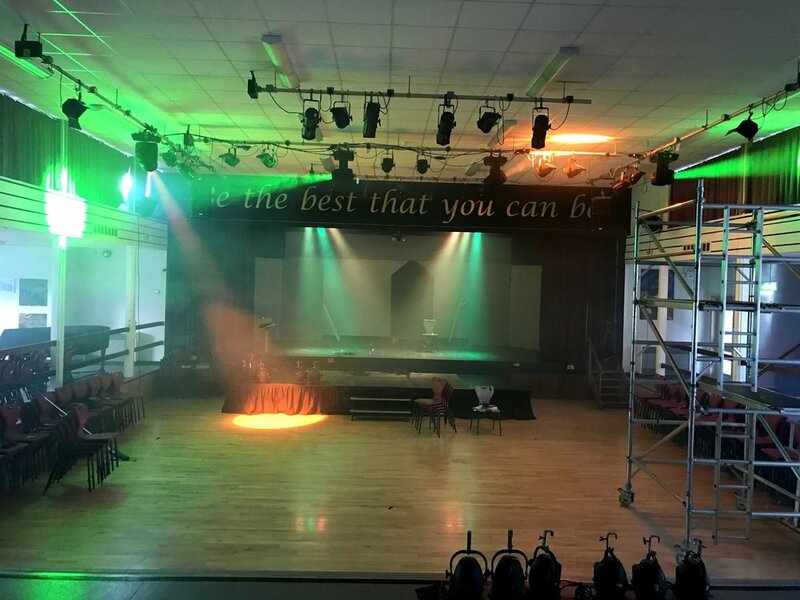 The school has some fairly decent equipment already, but we were also lucky enough to have the budget to get some very nice equipment to play with, I mean run the show with! Hounsdown were very happy with the services provided as they were in previous years and we look forward to working with them again in the future! The video below is a time-lapse of the final night of the show!